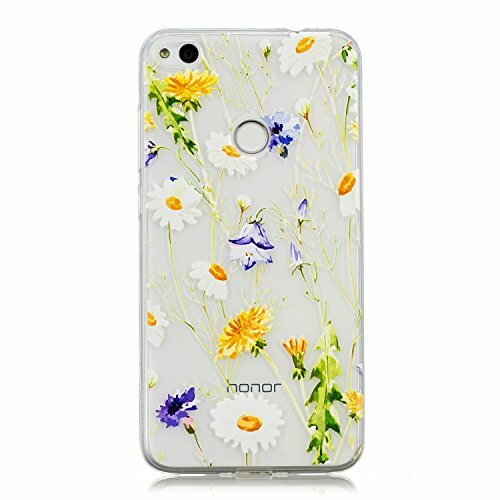 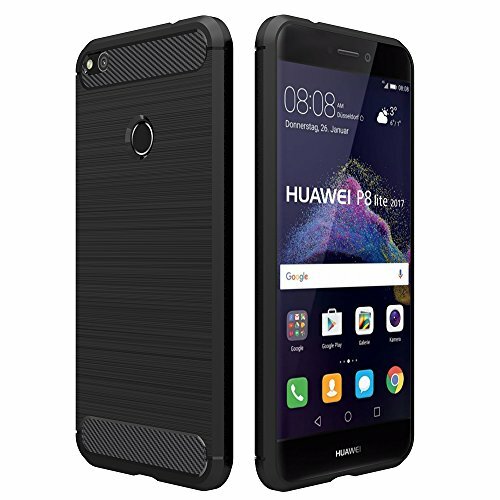 Compatible Model: For Huawei P8 Lite 2017,Please make sure your phone mold before taking order. 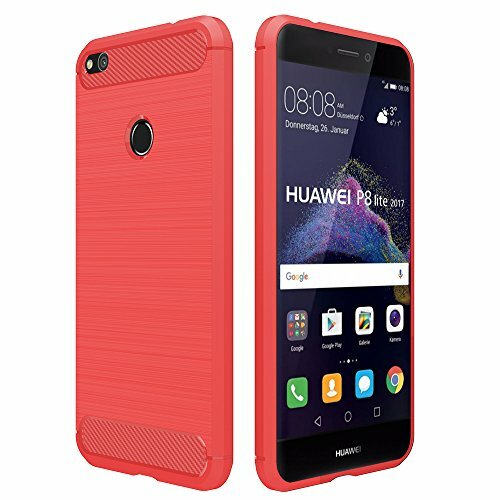 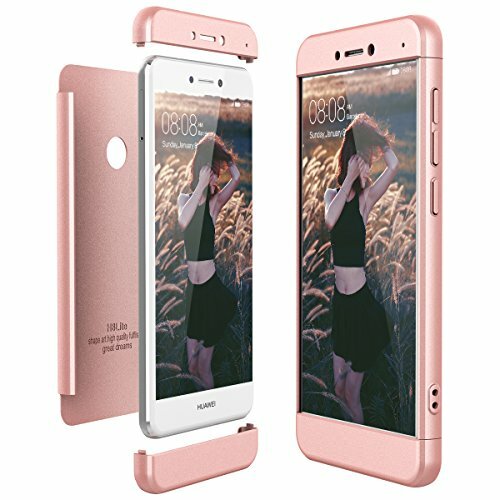 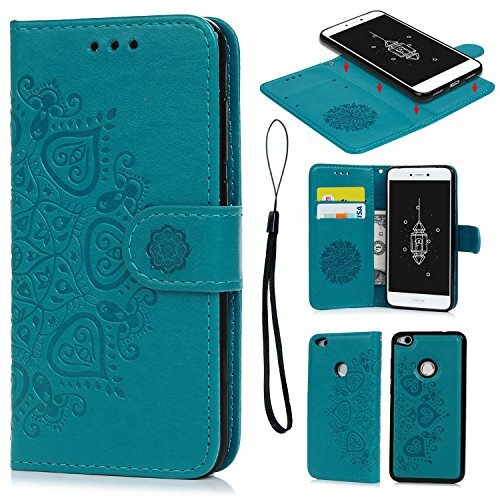 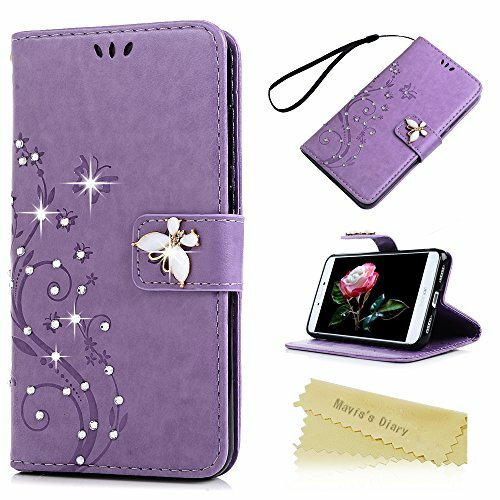 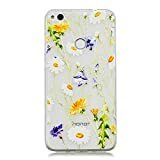 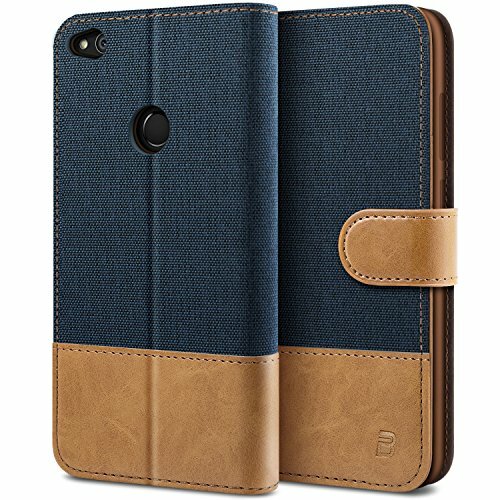 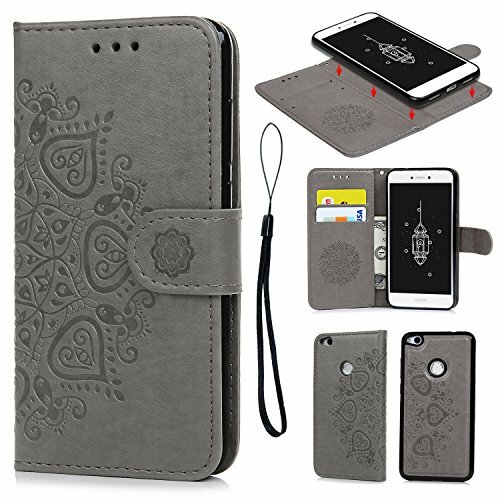 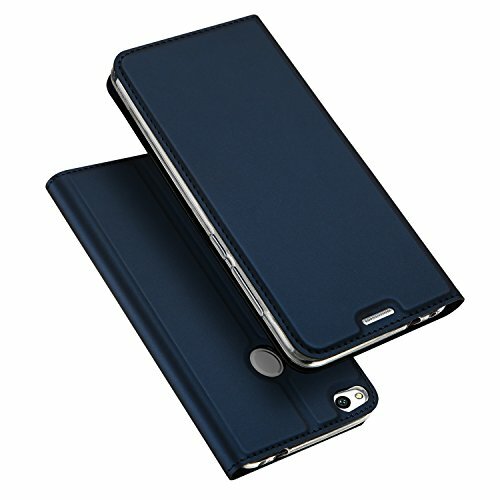 Leather case for Huawei P8 Lite 2017 is made with PU leather and internal soft TPU silicone rubber bumper case. 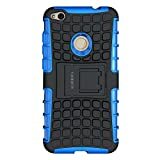 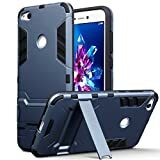 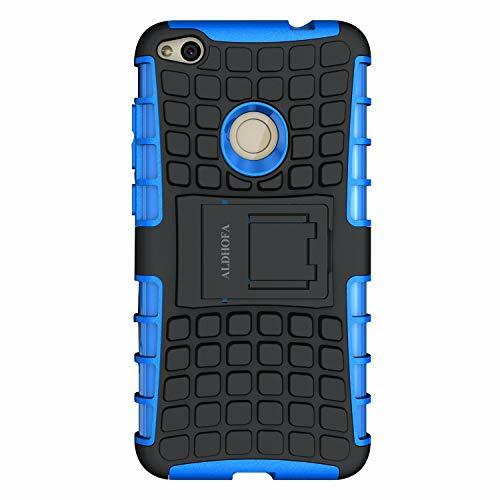 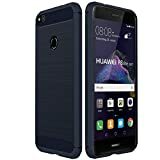 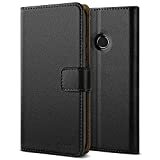 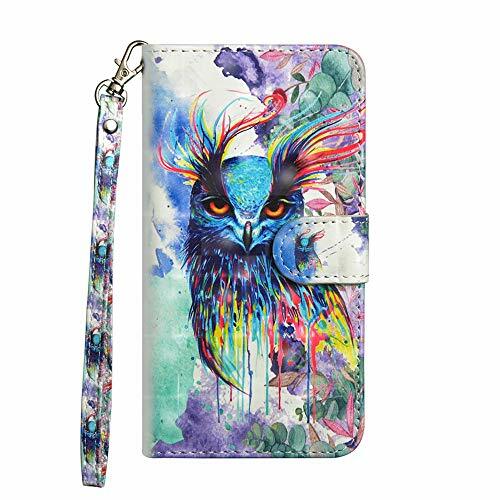 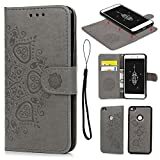 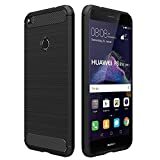 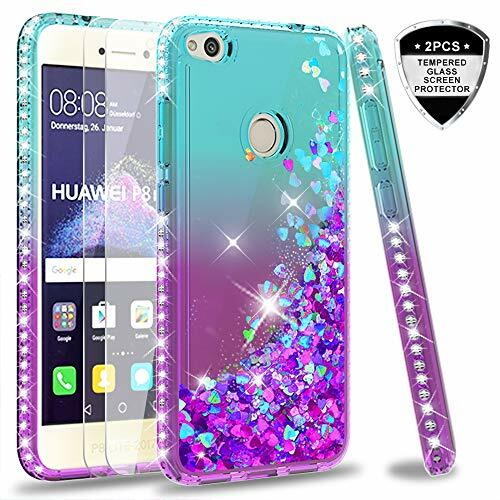 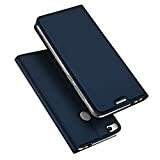 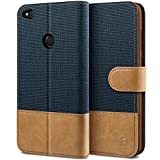 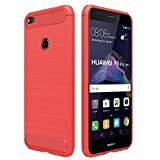 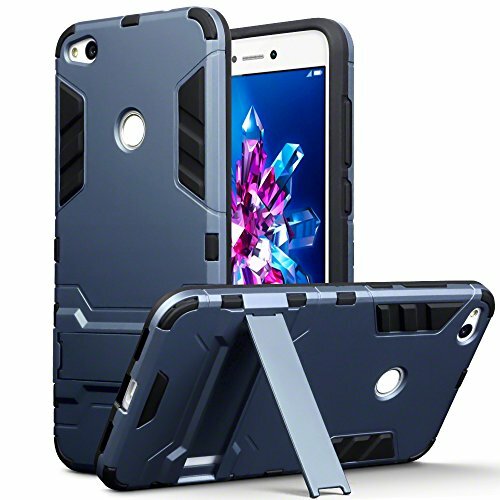 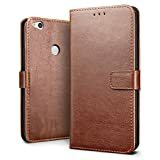 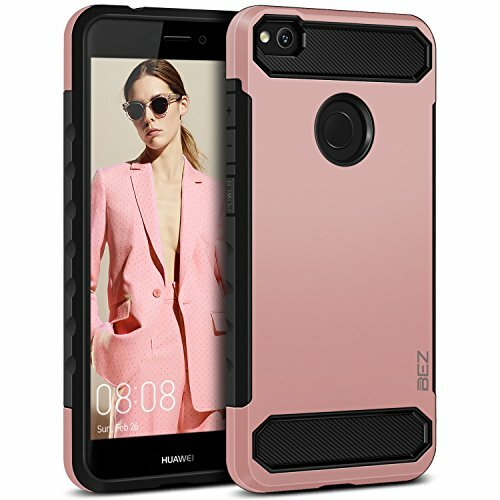 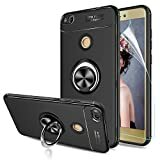 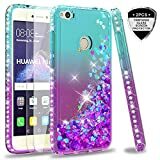 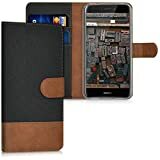 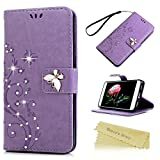 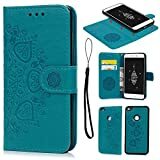 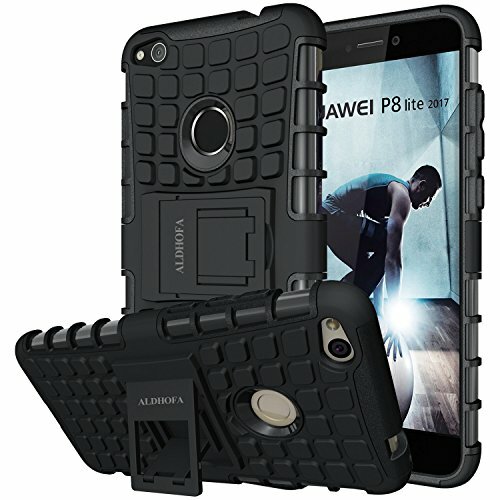 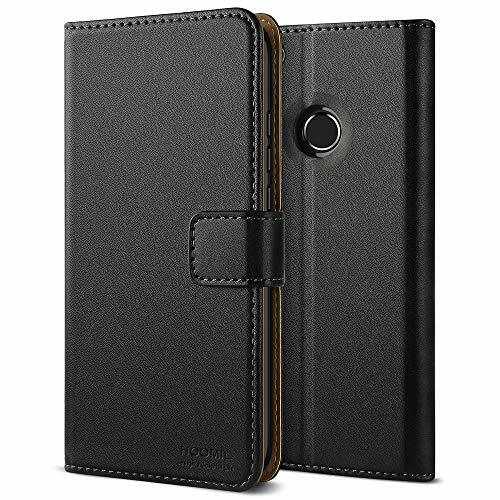 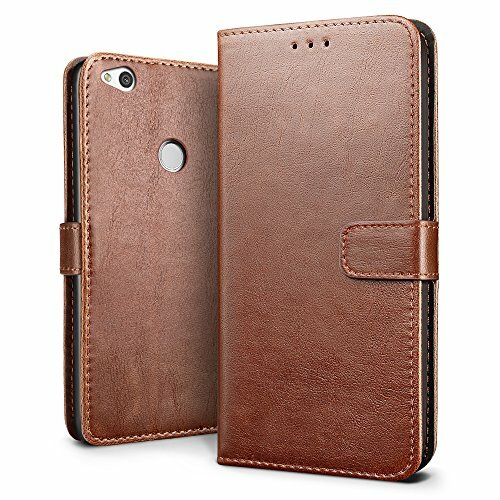 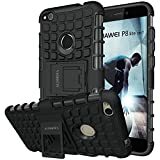 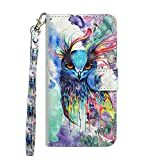 Wallet case for Huawei P8 Lite 2017 offers Card Slots .Very convenient for you to storge photo,bank card,credit card,business card or money that is perfect for everyday handy.